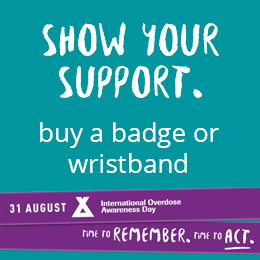 Wearing a wristband commemorates those lost to drug overdose. Wearing purple sends out a message that every person’s life is valuable and that stigmatising people who use drugs needs to stop. The wristband is purple and made of silicon. 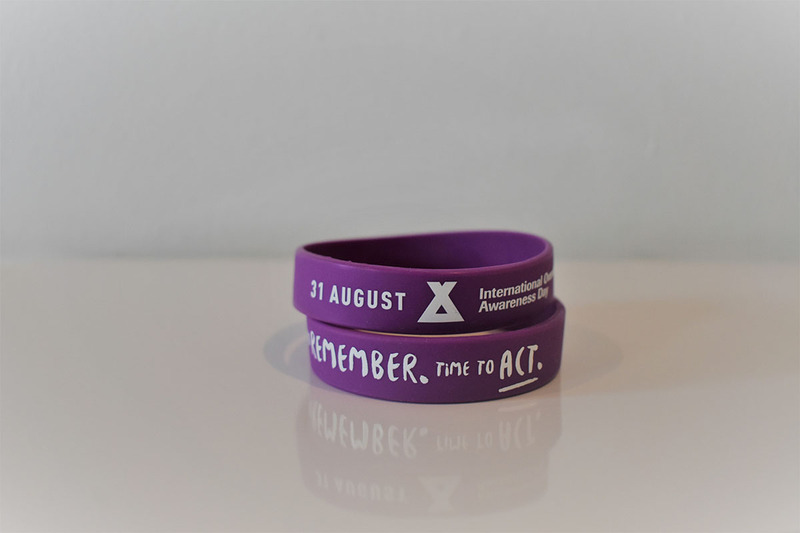 Wristbands are sold in packs of 10, 20, 50, 100, 200, 300, 400 or 500. All international orders are delivered through DHL and Australian orders through Express Post – both are trackable. For more updates, please add your details to our mailing list. Prices are displayed in Australian dollars. Shipping cost will be displayed when you enter a destination during checkout.